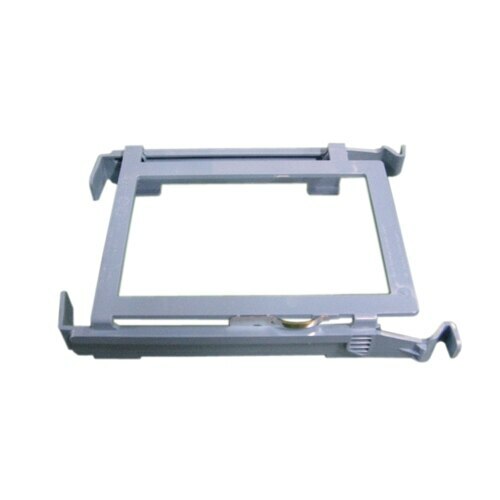 Dell - Refurbished: Assembly Hard Drive Carrier - KJ698 To buy the right hard drive it is important that you know the interface type of your computer. The interface type determines the compatibility to a system. Common interface types today are IDE (also known as PATA) SATA or SCSI. 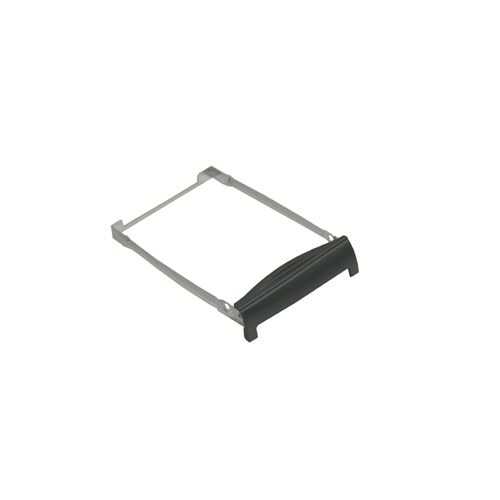 Dell - Refurbished: Hard Mounting Tray - H8409 To buy the right hard drive it is important that you know the interface type of your computer. The interface type determines the compatibility to a system. Common interface types today are IDE (also known as PATA) SATA or SCSI. 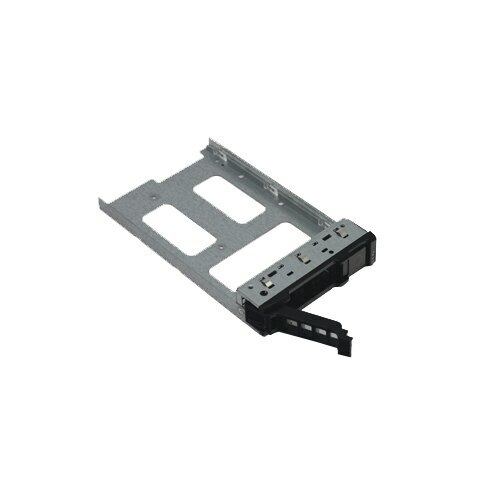 Dell - Refurbished: Hard Drive Carrier - F238F To buy the right hard drive it is important that you know the interface type of your computer. The interface type determines the compatibility to a system. Common interface types today are IDE (also known as PATA) SATA or SCSI. 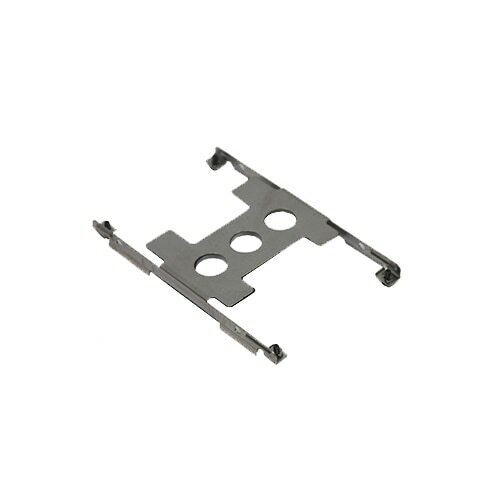 Dell - Refurbished: Hard Drive Bracket / Carrier - RH736 To buy the right hard drive it is important that you know the interface type of your computer. The interface type determines the compatibility to a system. Common interface types today are IDE (also known as PATA) SATA or SCSI. 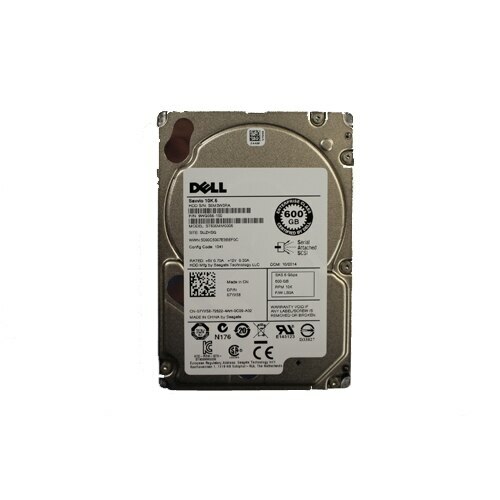 Seagate - ST318404LC SEAGATE - 18.37GB 10000RPM 80PIN ULTRA160 SCSI HOT PLUGGABLE HARD DISK DRIVE. 8MB BUFFER 3.5INCH LOW PROFILE (1.0 INCH)(ST318404LC). REFURBISHED. IN STOCK. SHIP SAME DAY. 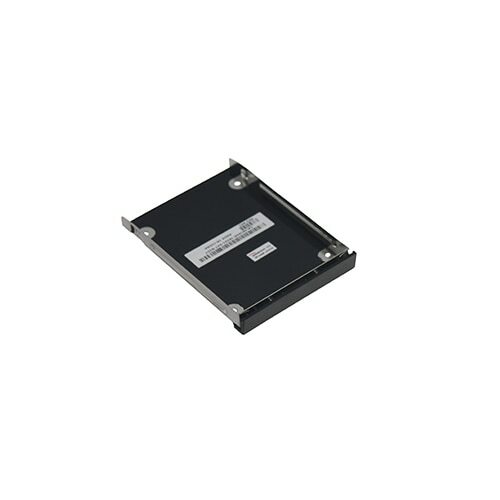 Western Digital - WDE43606008 WESTERN DIGITAL - 4.3GB 7200RPM 8MB BUFFER 80PIN ULTRA SCSI 3.5inch FORM FACTOR LOW PROFILE (1.0inch) HARD DISK DRIVE. WDE43606008 IN STOCK. REFURBISHED. SHIP SAME DAY. 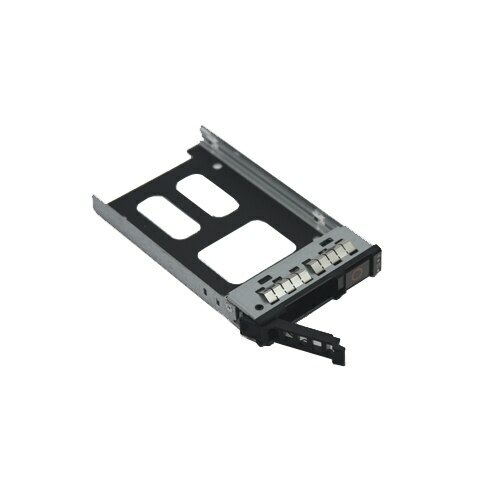 Dell - Refurbished: Hard Disk Drive Carrier - 8V76H To buy the right hard drive it is important that you know the interface type of your computer. The interface type determines the compatibility to a system. Common interface types today are IDE (also known as PATA) SATA or SCSI. 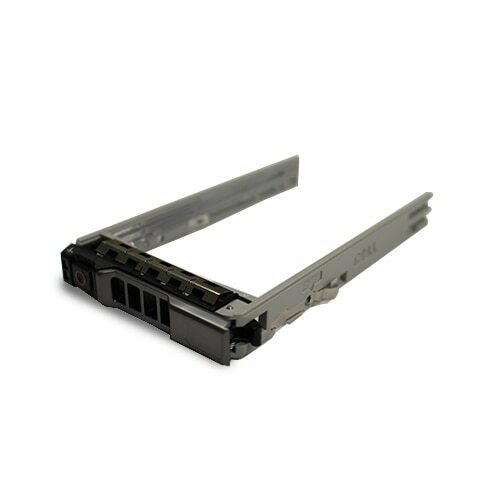 Dell - Refurbished: Hard Disk Drive Carrier - F463R To buy the right hard drive it is important that you know the interface type of your computer. The interface type determines the compatibility to a system. Common interface types today are IDE (also known as PATA) SATA or SCSI. Seagate - ST318305LC SEAGATE - CHEETAH 18GB 10000RPM 80PIN ULTRA160 SCSI HARD DISK DRIVE. 8MB BUFFER 3.5 INCH LOW PROFILE (1.0INCH) WITH GENERIC FIRMWARE (ST318305LC). REFURBISHED. IN STOCK. SHIP SAME DAY. Seagate - ST318453LC SEAGATE - CHEETAH 18GB 15000 RPM 80 PIN ULTRA320 SCSI HOT PLUGGABLE HARD DISK DRIVE (ST318453LC). REFURBISHED. IN STOCK. SHIP SAME DAY. Seagate - ST373405LCV SEAGATE - CHEETAH 73.4GB 10000RPM 80PIN ULTRA160 SCSI HARD DISK DRIVE. 16MB BUFFER 3.5 INCH LOW PROFILE (1.0 INCH) (ST373405LCV). REFURBISHED. IN STOCK. SHIP SAME DAY. 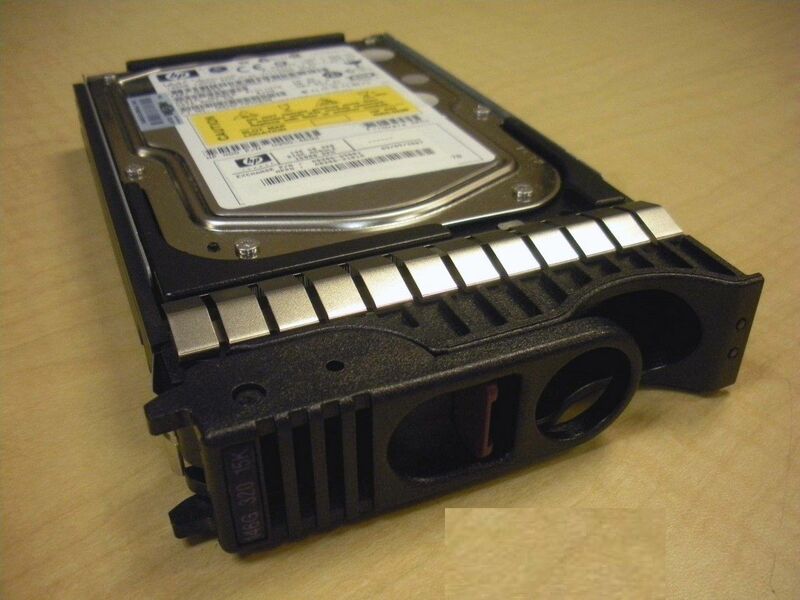 Seagate - ST34572WC SEAGATE - 4.5GB 7200 RPM 80 PIN WIDE ULTRA SCSI. 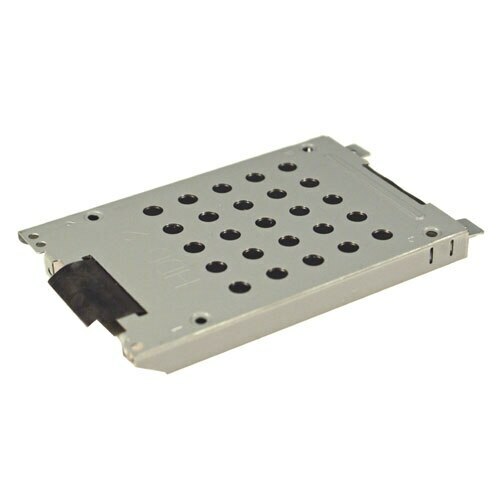 3.5INCH LOW PROFILE(1.0INCH) HOT PLUGGABLE HARD DISK DRIVE. ST34572WC IN STOCK. REFURBISHED. SHIP SAME DAY. 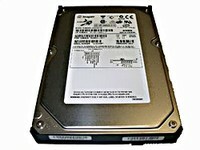 Seagate - ST34502LW SEAGATE - CHEETAH 4.5GB 10000 RPM 68 PIN ULTRA160 SCSI HARD DISK DRIVE. 3.5inch LOW PROFILE(1.0 INCH). ST34502LW IN STOCK. REFURBISHED. Seagate - ST373455LC SEAGATE - CHEETAH 73.4GB 15000 RPM 80PIN ULTRA320 SCSI HARD DISK DRIVE. 16MB BUFFER 3.5 INCH LOW PROFILE(1.0 INCH) (ST373455LC). REFURBISHED. IN STOCK. SHIP SAME DAY. 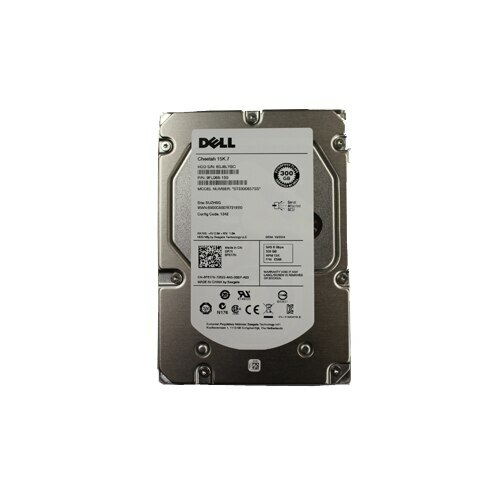 Dell - 0R619 DELL - 73GB 10000RPM 80PIN ULTRA 320 SCSI HARD DRIVE (0R619). REFURBISHED. IN STOCK.SHIP SAME DAY. Seagate - ST336704LW SEAGATE - CHEETAH 36.7GB 10000 RPM 68PIN ULTRA160 SCSI HARD DISK DRIVE. 4MB BUFFER 3.5inch LOW PROFILE(1.0inch). ST336704LW IN STOCK.REFURBISHED. SHIP SAME DAY. Seagate - ST318451LW SEAGATE - CHEETAH 18.35GB 15000 RPM 68 PIN ULTRA160 SCSI HARD DISK DRIVE. 4MB BUFFER 3.5 INCH LOW PROFILE(1.0 INCH) (ST318451LW). REFURBISHED. IN STOCK. SHIP SAME DAY. 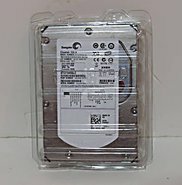 Fujitsu - MAW3073NP FUJITSU - 73.5GB 10000RPM 8MB BUFFER 68PIN ULTRA-320 SCSI 3.5INCH LOW PROFILE (1.0INCH) LVD HARD DRIVE. REFURBISHED. (MAW3073NP) IN STOCK. SHIP SAME DAY. 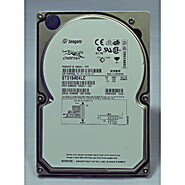 SEAGATE - HARD DRIVE - ST336753LW SEAGATE - CHEETAH 36.4GB 15000RPM 68PIN ULTRA320 SCSI HARD DISK DRIVE. 3.5 INCH LOW PROFILE(1.0 INCH). (ST336753LW) IN STOCK. REFURBISHED. SHIP SAME DAY. 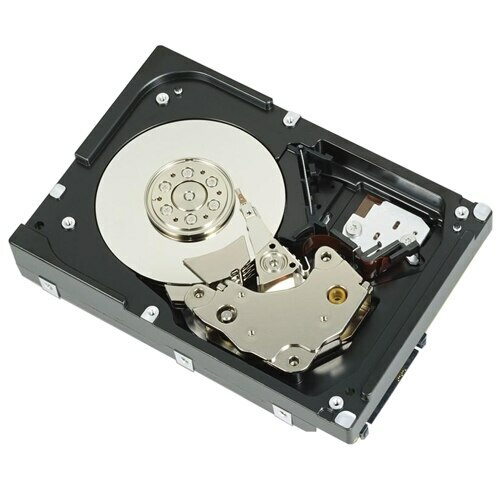 SEAGATE - HARD DRIVE - ST39216N SEAGATE - 9.1GB 7200 RPM 50 PIN ULTRA SCSI HARD DISK DRIVE. 2MB CACHE 3.5 INCH LOW PROFILE(1.0 INCH). REFURBISHED. IN STOCK. SHIP SAME DAY. 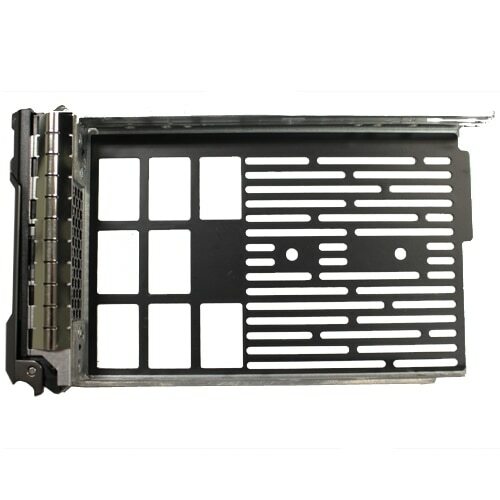 Hewlett Packard - AD206A AD206A HP 146GB 15K RPM 80 Pin 3.5inch Hot Swap SCSI Ultra 320 Hard Drive In Tray. Refurbished With 1 Year Warranty. 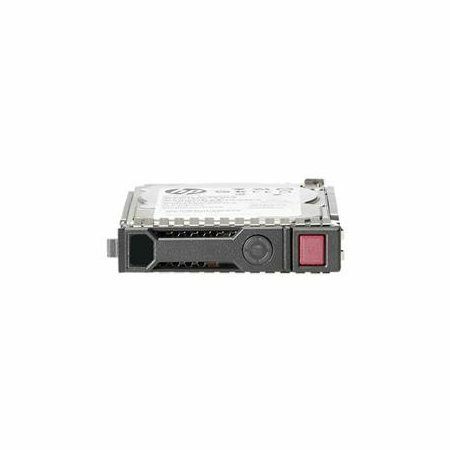 Hewlett Packard - AD206-69001 AD206-69001 HP 146GB 15K RPM U320 SCSI Hard Drive. Refurbished With 1 Year Warranty. 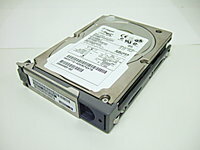 Hitachi - 08K2474 HITACHI - 300GB 10000RPM 80PIN ULTRA320 SCSI 8MB BUFFER 3.5INCH FORM FACTOR HARD DISK DRIVE (08K2474). REFURBISHED. IN STOCK. SHIP SAME DAY. Panasonic - LF-5012 PANASONIC - 940MB EXTERNAL SCSI WORM DRIVE (LF-5012). REFURBISHED. IN STOCK. SHIP SAME DAY.